One of my other hobbies aside from archery is my balcony garden. I live in a flat and have no garden of my own, so I have a collection of pots and such like where I like to grow greens and things. I love the idea of small scale gardening, and anyone can do it. 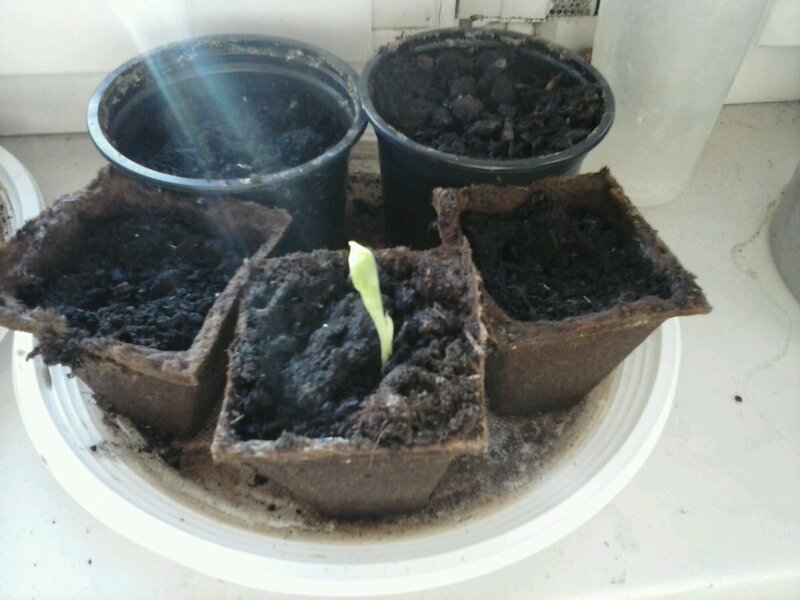 This entry was posted on Monday, March 24th, 2014 at 4:52 pm	and tagged with Balcony Garden, gardening, Guerrilla Gardening, hobbies and posted in Balcony Garden, gardening, Guerrilla Gardening, hobbies. You can follow any responses to this entry through the RSS 2.0 feed.